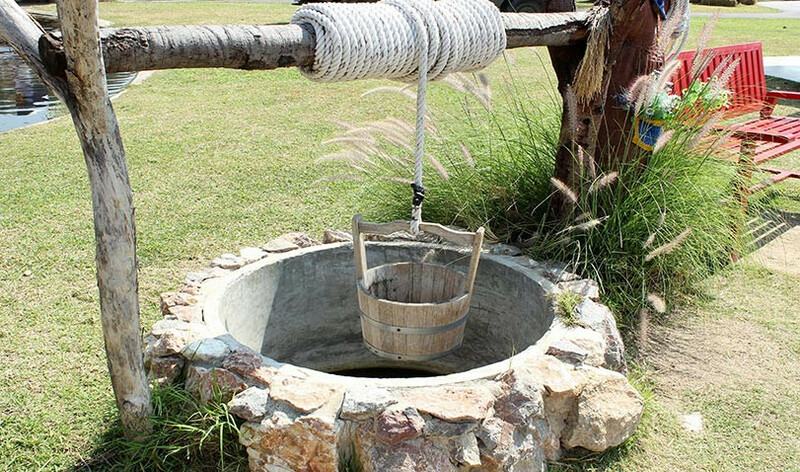 Water well maintenance directly impacts your water quality and your health. Eastern Drill can make certain the water quality coming into your home is the best it can be. It's easy to dismiss having your water tested for purity when you have no complaints about taste or residue. Water quality can change dramatically from season to season, especially after heavy rainfall. Do not assume that well water does not contain bacterial or chemical contaminants - call the specialists at Eastern Drill for a water analysis. Here are a few simple tips on well maintenance. Watch - Watch for visible damage to a well cap such as leaking or rusting. Listen - Listen for noise such as a chattering pressure switch. Taste - Pay attention to unusual tastes or orders that occur suddenly. If you observe something unusual call the pros at Eastern Drill. We specialize in all things well related, so that your water is clean, fresh and healthy. We serve New London County CT, Tolland County CT, Windham County CT, Hartford County CT, and all surrounding areas. Call today: 800-253-1451.